Med School Applicants: Register Now! Premeds: Does Your Profile Show You Belong in Med School? 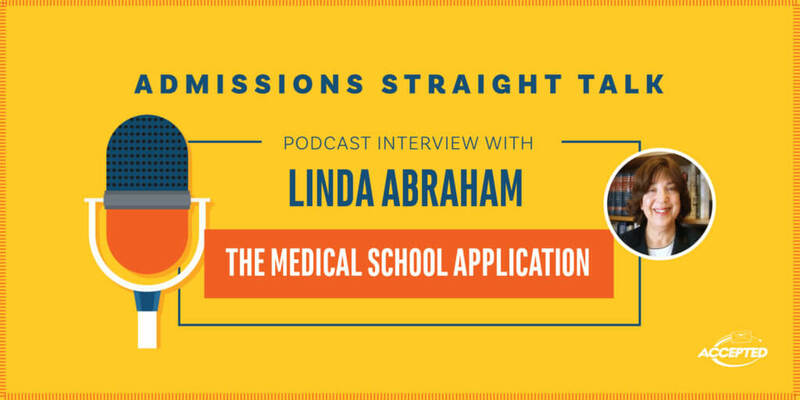 Can You Get Accepted to Med School? Did You Miss Our Med Interview Webinar? 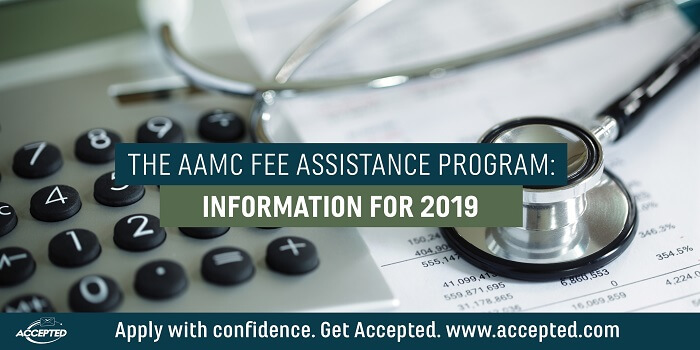 Get Accepted to Med School: Now Available Online!